This is the app for those who manage and play their music collection via the Kodi Music Center (formerly "XBMC"). No matter if you run Kodi/XBMC on your PC, a HTPC (Home Theater PC) or slick Raspberry PI. We'd like to make your music browsing experience quick and easy. Unlike other Kodi/XBMC remote control apps that cover the entire functionality of the media center, this app is solely focused on handling your music collection. Therefore, it is designed for quick access and elegant display of your favorite music - such that anybody can instantly use it, without being an Kodi/XBMC expert. 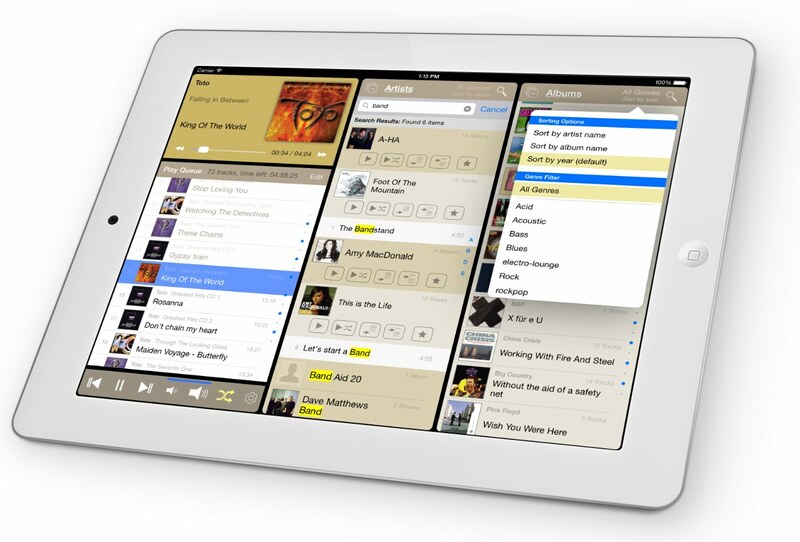 The development of the Kodi/XBMC Music Remote is strongly guided by the feedback of YOU, the music lovers. Help us to make this app even better and drop us a note on the forum or send us your suggestions to support@xbmcmusicremote.com! Beta testers are welcome. Kodi (formerly "XBMC") is a popular full-featured media center software. It runs on many platforms, like Windows, Linux, OS X, Apple TV, iPhone, iPad, Android, and Raspberry Pi. 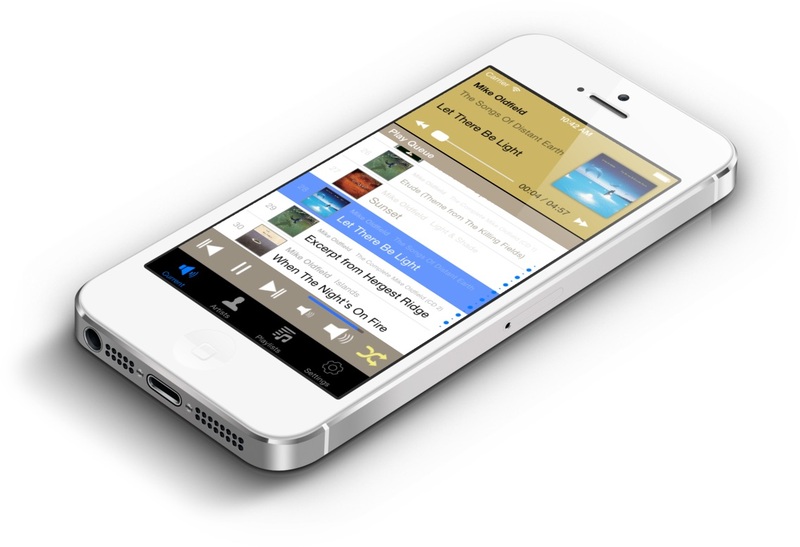 If you use it for your music collection, it can automatically download album cover and artist information, fade between songs, and integrate and import user-defined playlist. You can find more information about Kodi at http://kodi.tv.